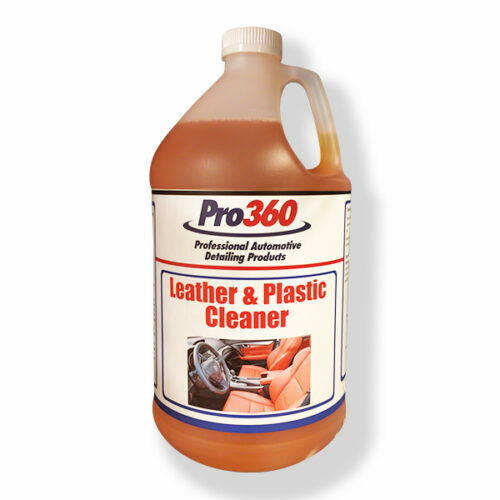 Great for Car Care Enthusiasts! 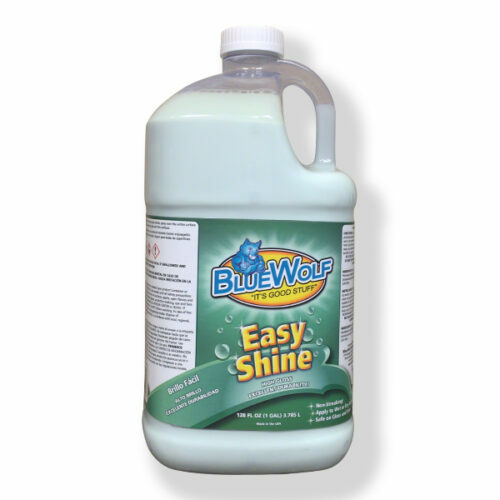 Blue Wolf Mag & Wheel Cleaner is an effective acid based formula making it a vital car care product. 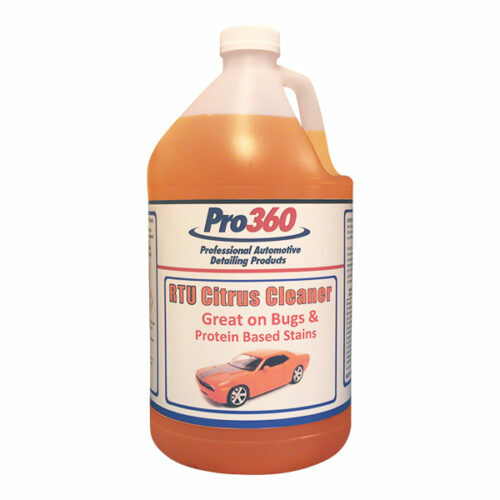 It’s rim cleaning power removes dust and grime leaving behind a well preserved wheel surface. 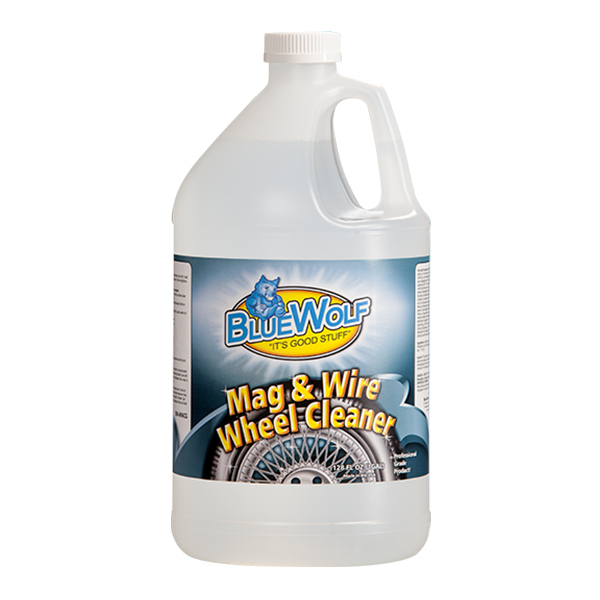 Mag and Wire Wheel cleaner removes brake dust, dirt, road grime, and salt from mag, wire, aluminum, and chrome wheels. Chrome brightens and restores without scrubbing buffing or polishing. Use full strength for heavy soils. For general cleaning, mix 3:1 with water. For light cleaning, mix 10-30:1 water. Ensure that diluted chemical remains in properly labeled container for safety and precaution information. Read label before use. The use of rubber gloves and eye protection is required. In a well vented area spray 6 to 8 inches from surface. 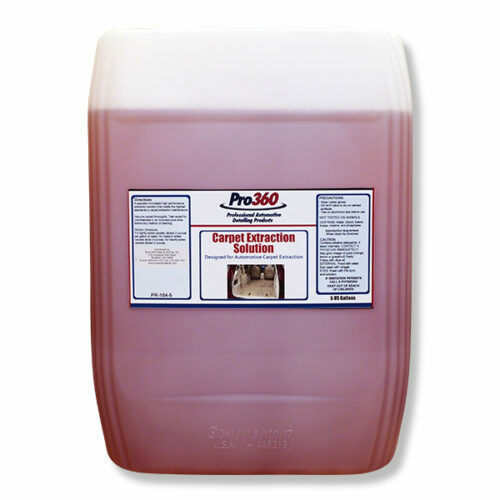 On vertical surfaces clean from bottom up. Always rinse thoroughly after cleaning. This product has been designed for aluminum, mag and wire wheels. Some modern wheels may not be compatible with this product. Refer to your manufacturer’s manual for the cleaner of your wheels. This product is a very strong acid product. Proper safety equipment and use of instructions should be utilized before use. It is toxic if swallowed. Fatal in contact with skin. Causes serious skin burns and eye damage. Wear acid resistant protective gear when using, and refer to label for first aid instructions.